The problem with stray animals in this country must be addressed in a humane, forward-seeking way: compulsory spay neuter of companion animals; compulsory microchipping and registration; public education on responsible ownership and humane treatment of all animals. 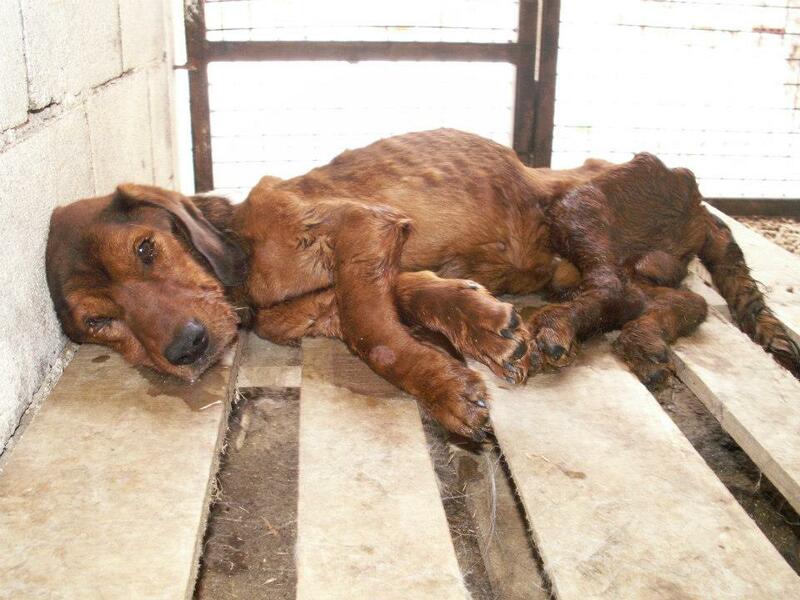 Many international animal welfare organizations cite Bosnia as the country with the most reports of animal abuse and suffering. 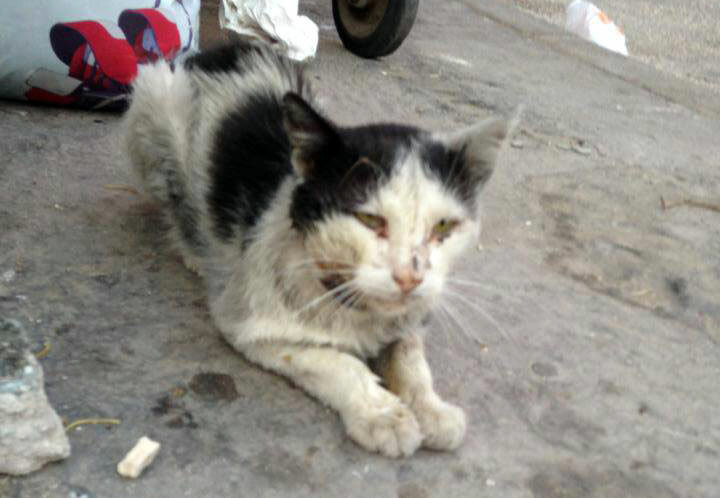 It seems that the society views stray dogs and cats as nothing more than a vermin to be exterminated – or worse. 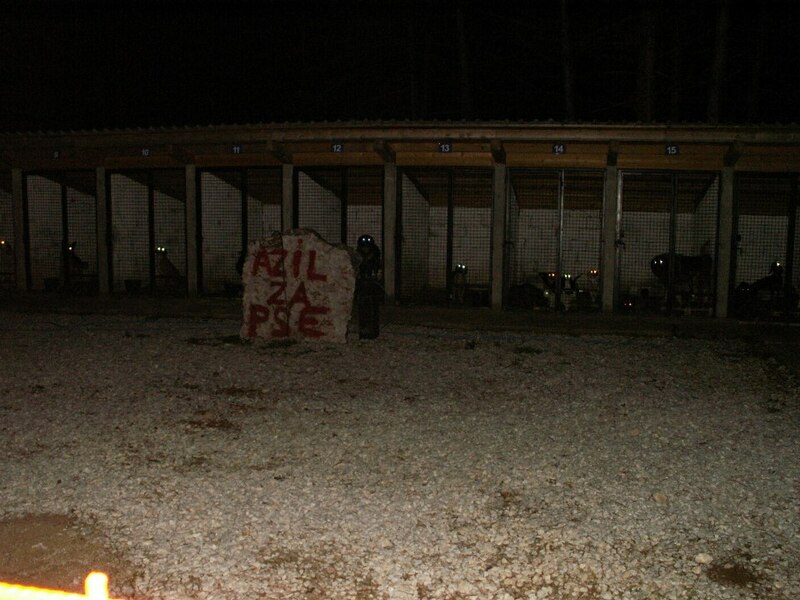 Deliberate animal abuse is rife: there is the famous case in Ilidža, where two men put a rocket explosive firework into a young German Shepherd’s mouth and duct-taped his jaws shut, setting the rocket alight. 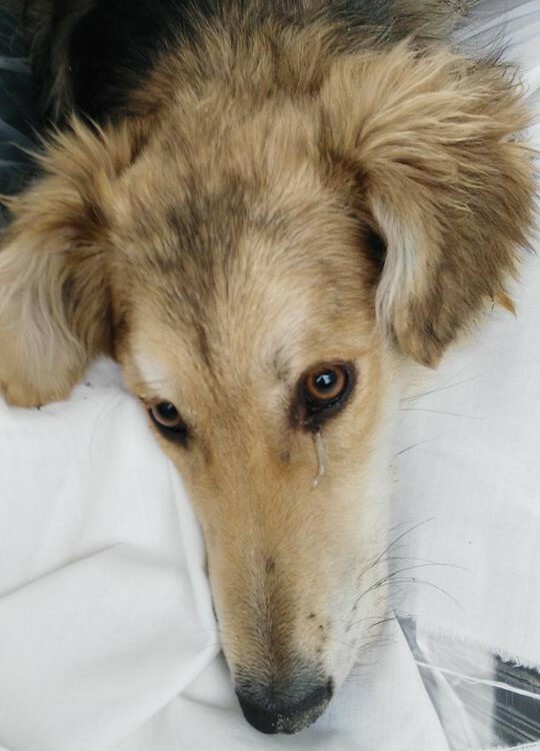 The firework caused substantial injuries to the dog’s face, but did not kill him. 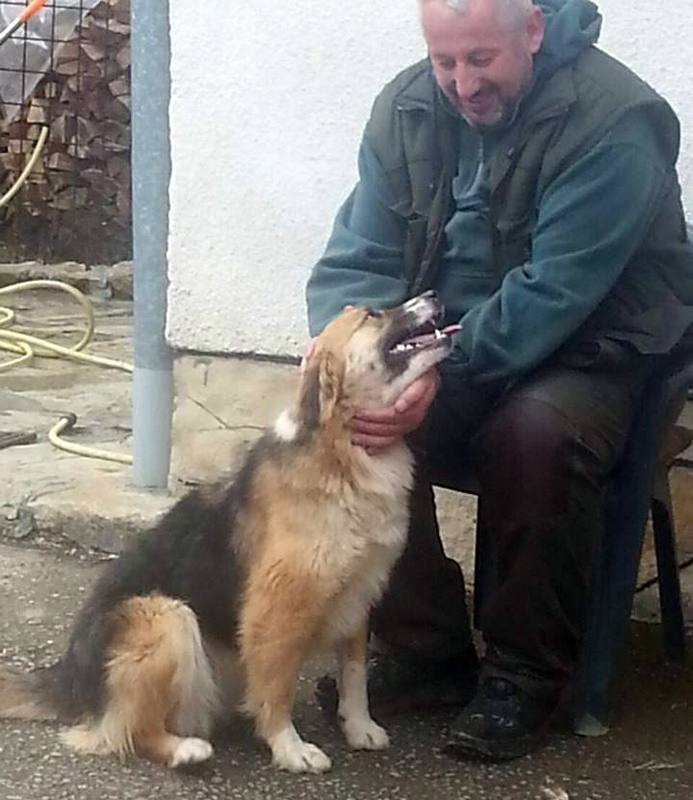 He wandered about for five days before being finally rescued by animal welfare volunteers. The dog had to be euthanized. 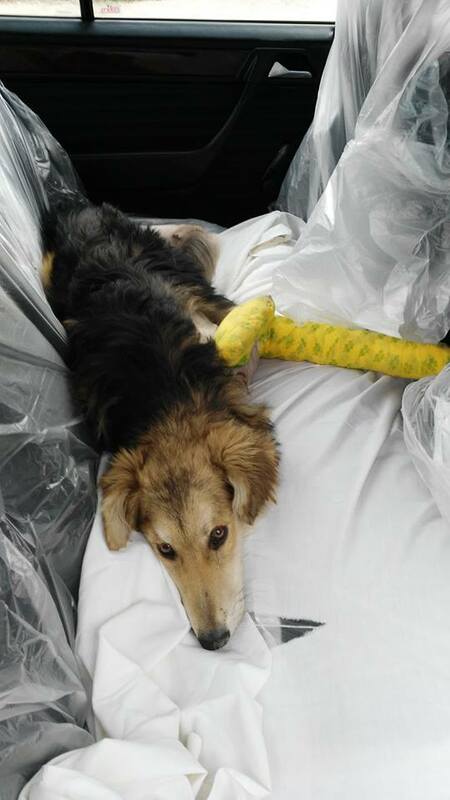 The dog’s injuries were documented by photograph and video and can be seen on the internet. Nearly 200,000 people signed petitions asking the Bosnian and Herzegovinian authorities to bring the perpetrators to justice, but nothing was done. Dogs are routinely poisoned, used as bait for dog fighting; chucked into rivers to drown; beheaded, beaten, starved. Cats suffer equally appalling treatment. 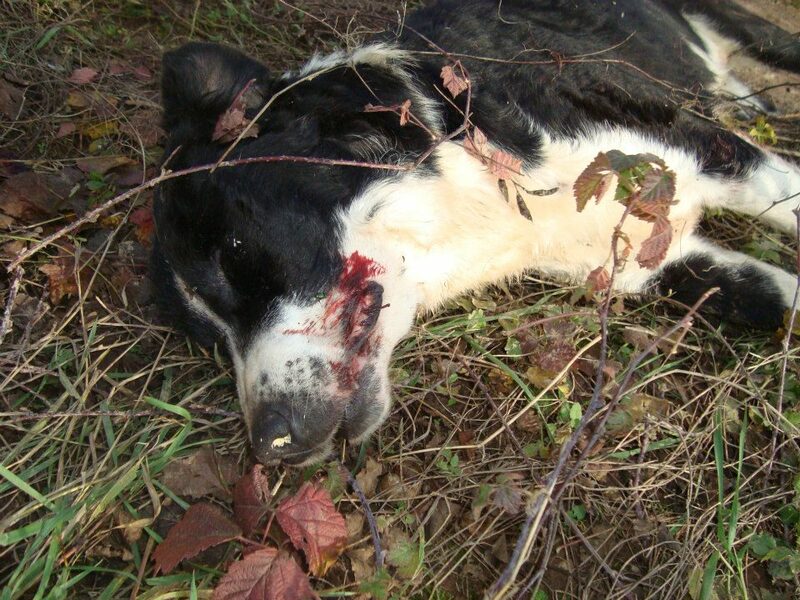 Torture and killing of animals is a criminal offense in Bosnia and Herzegovina. However, the arrest and prosecution of the perpetrators of such crimes very rarely occur. The usual response of police officers to reports of animal abuse is that these are “unimportant offenses.” It is evident that police officers, prosecutors and judges are not trained to understand the link between animal abuse and crimes against people. This link has been well documented over several decades. Studies in psychology, sociology, and criminology during the last 25 years have demonstrated that violent offenders frequently have histories of serious and repeated animal cruelty. In the USA, the FBI has recognized the connection since the 1970s, when its analysis of the lives of serial killers suggested that most had killed or tortured animals as children. Other research has shown consistent patterns of animal cruelty among perpetrators of more common forms of violence, including child abuse, spouse abuse, and elder abuse. According to a 1997 study, animal abusers are five times more likely to commit violent crimes against people and four times more likely to commit property crimes than are individuals without a history of animal abuse. Professionals in the veterinary, animal control and animal welfare fields are now seeing companion animal overpopulation as a “people problem” rather than an animal problem with the individual and collective behaviour of people as a causal agent. 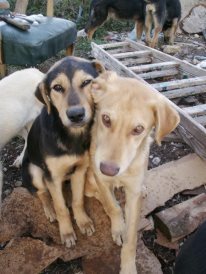 The problem of companion animal, particularly dog overpopulation in Bosnia and Herzegovina has become a problem of epidemic proportions. It is understandable that citizens of the country are concerned about the spread of disease, and about being attacked by dogs. Unfortunately this concern only contributes to the negative view and inhumane treatment of the dogs. Furthermore, animal rescuers are generally considered to be “fools”, people who “do not have anything better to do.” This indicates that the society in this country does not understand those who are unable to fight for themselves and their rights and has a complete lack of empathy for those who suffer. This means the society as a whole has a pathological feature: animal abuse can be a symptom not only of a personality disorder, but the disorder of a society. 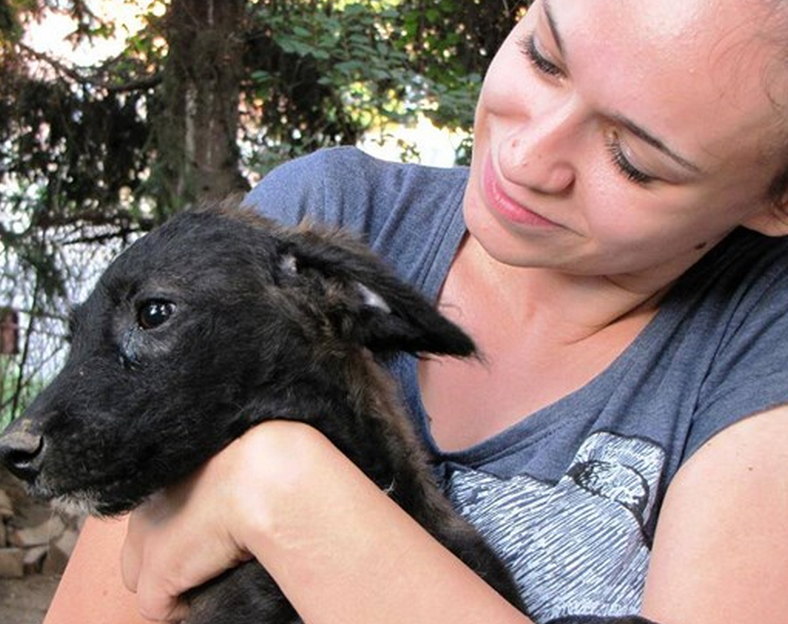 Until the government and citizens of Bosnia and Herzegovina understand these wider implications of animal abuse and neglect, the animal overpopulation will not stop. It is vital that these implications are understood by all and that adequate means are implemented to address the situation in a lasting and humane manner. 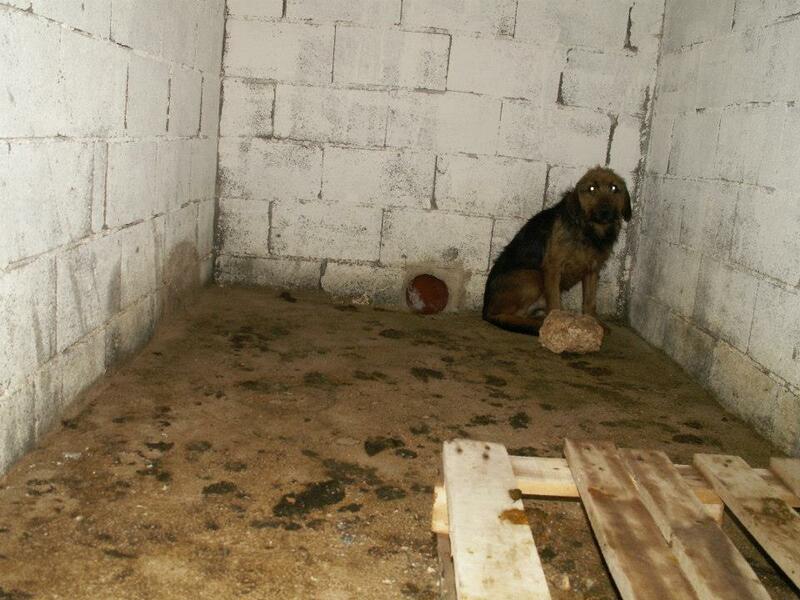 The dog shelters of Bosnia and Herzegovina are not a solution: not only are the conditions entirely inhumane in most, if not all, state shelters, but it is common knowledge that such shelters are used to launder money from public budgets. 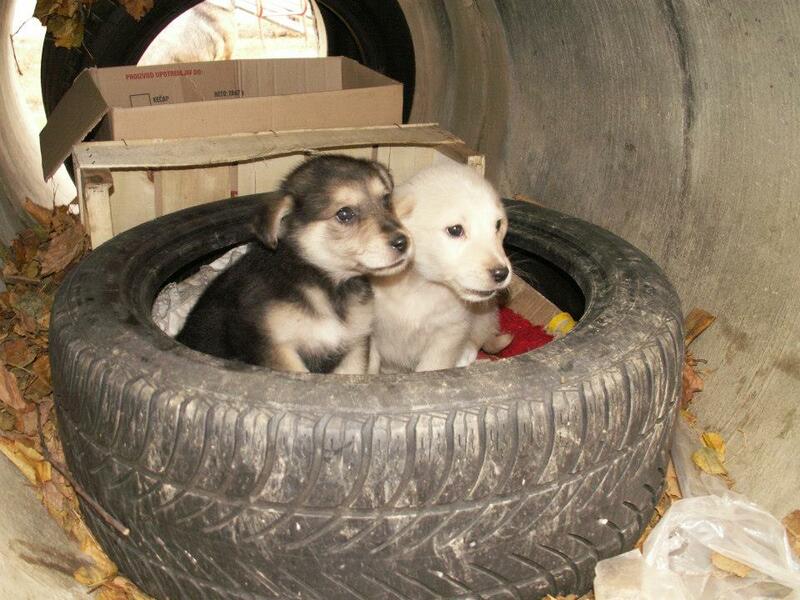 Even when good shelters are set up they fail: a model dog shelter set up in Brcko District had to close after eight years because it was subject to sabotage, threats, abuse, theft and illegitimate lawsuits. 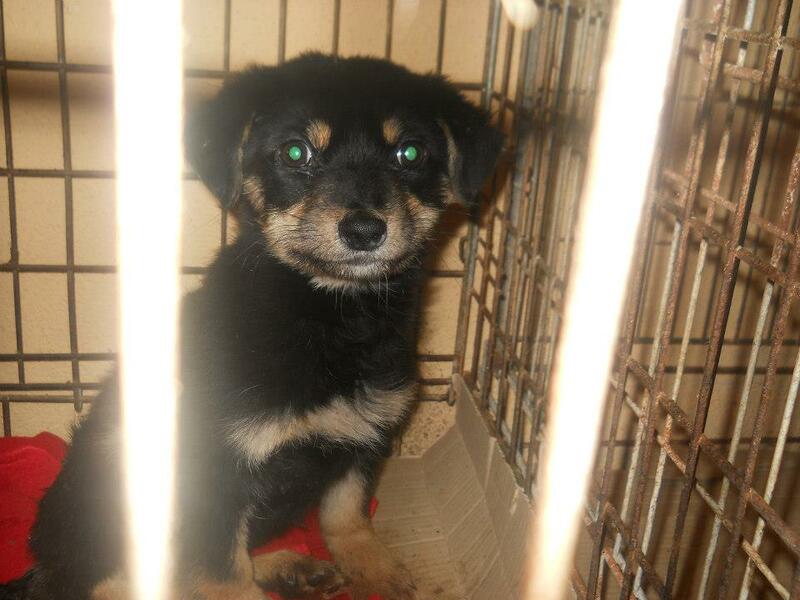 However, the Animal Protection and Welfare Act of Bosnia and Herzegovina states that shelters for stray animals must be built and maintained, and this Act includes shelter guidelines which ensure all necessary conditions for a successful and humane shelter. Therefore, all those responsible for the numerous “horror shelters” of this country should be punished by law; and shelters should be built and maintained according to the Animal Protection and Welfare Act. 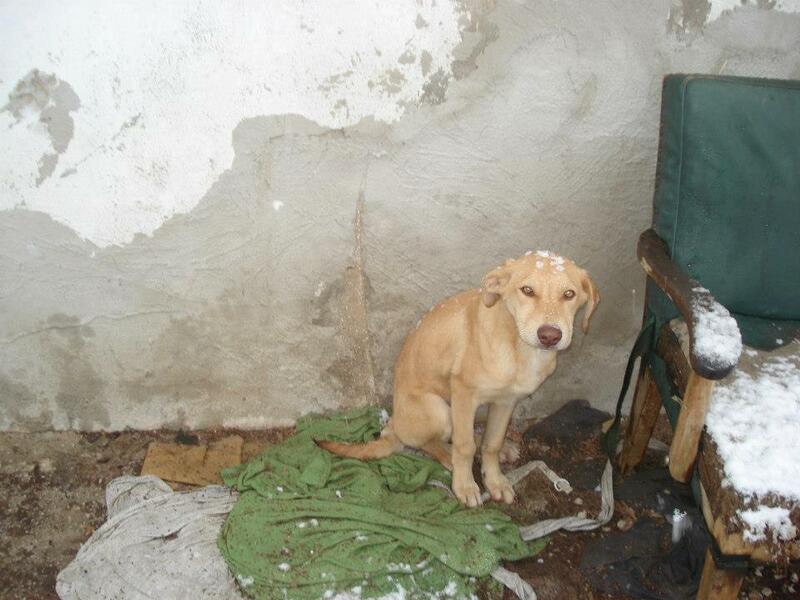 It is necessary that foreign animal welfare organization control the conditions in Bosnian-Herzegovinian shelters and that they educate and manage the people who work in these shelters to ensure that there is no corruption or reduction of standards. Currently population control and promotion of spaying and neutering as well as implementation of the animal welfare law is not in any shelter manager’s interest because they want and need a constant flow of new dogs so they can justify the funds spent each month from the budget. 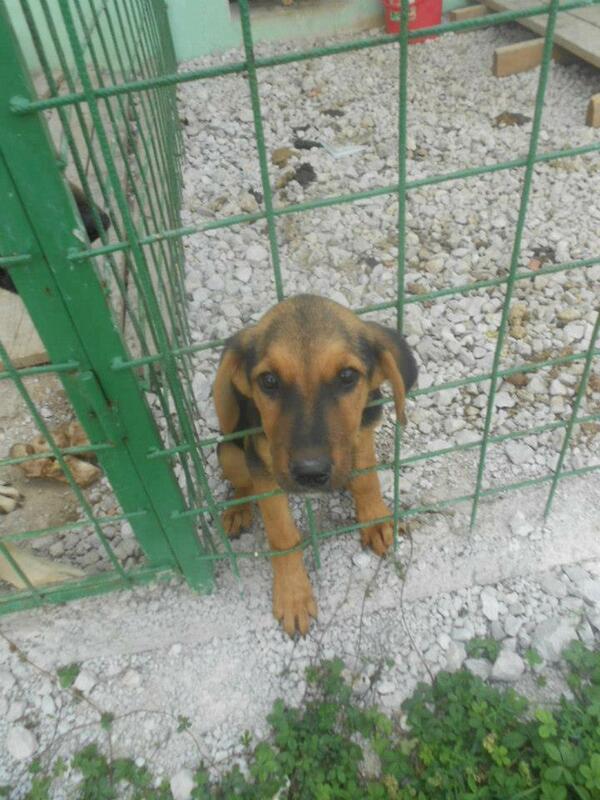 We have access to images from the state dog shelter in Banja Luka, the second largest city in Bosnia and Herzegovina. 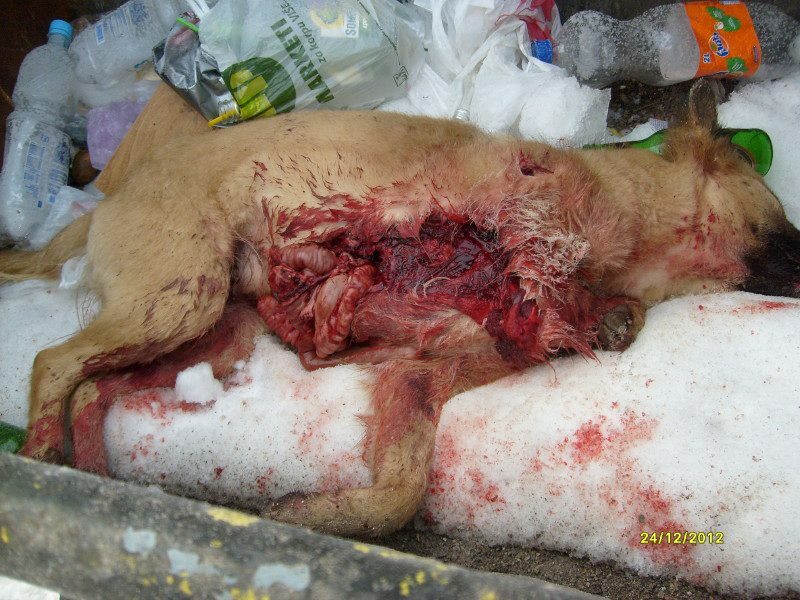 These images show dogs that were killed by injections of bleach and a dog killed by other dogs. 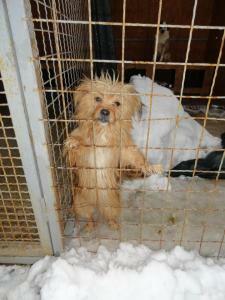 Dogs in shelters are known to be ‘euthanised’ inhumanely in a number of ways including clubbing. 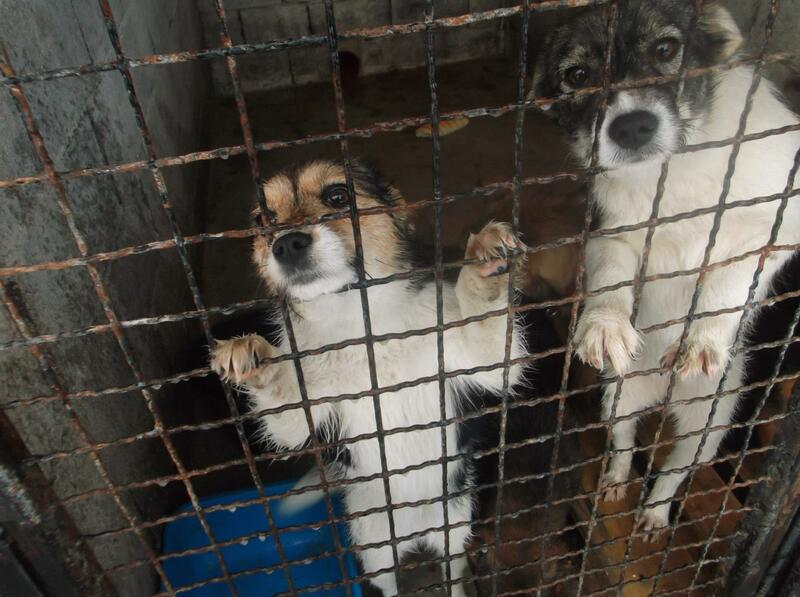 Images from other state shelters show starving dogs and dog corpses left amongst living dogs. 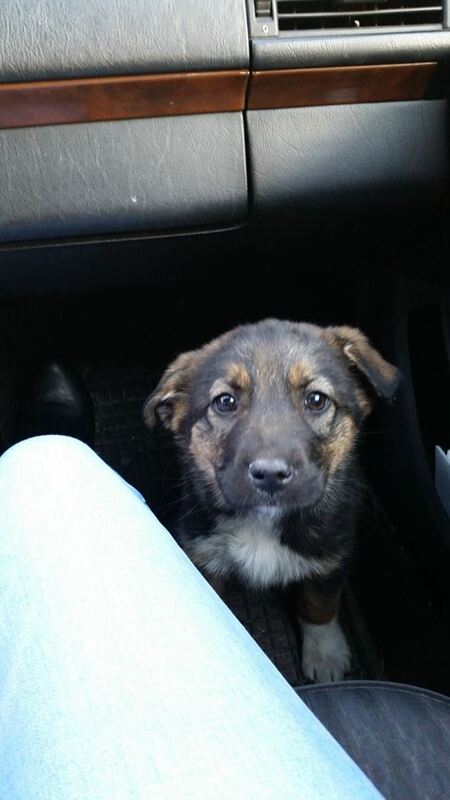 Critically, Bosnia and Herzegovina needs to implement a countrywide, compulsory spay neuter law for all dogs and cats, whether they are stray or not (owned dogs and cats are left unsterilized and free to roam, contributing to the problem), imposing hefty fines on those who disregard the law. Just one unaltered female dog and her offspring can produce 67,000 puppies in only six years. In seven years, one female cat and her offspring can produce an incredible 370,000 kittens. Male animals contribute to the companion animal overpopulation crisis even more than females do. Just one unsterilized male animal can impregnate dozens of females, creating dozens upon dozens of unwanted offspring. Housing strays in shelters after sterilisation programs is also detrimental. A spay neuter program for strays must be C-N-R (catch-neuter-return), which is in fact the only humane and proven method to successfully curb stray animal populations, sterilising and then returning dogs to the territory where they have been caught. If the dogs are not returned back to their territory, the reproduction rate will rise directly with the catching rate (in an area where 50% of the dogs are caught and removed from the territory the rest of the 50% will breed in larger numbers due to the fact that they will use the whole food resources available). 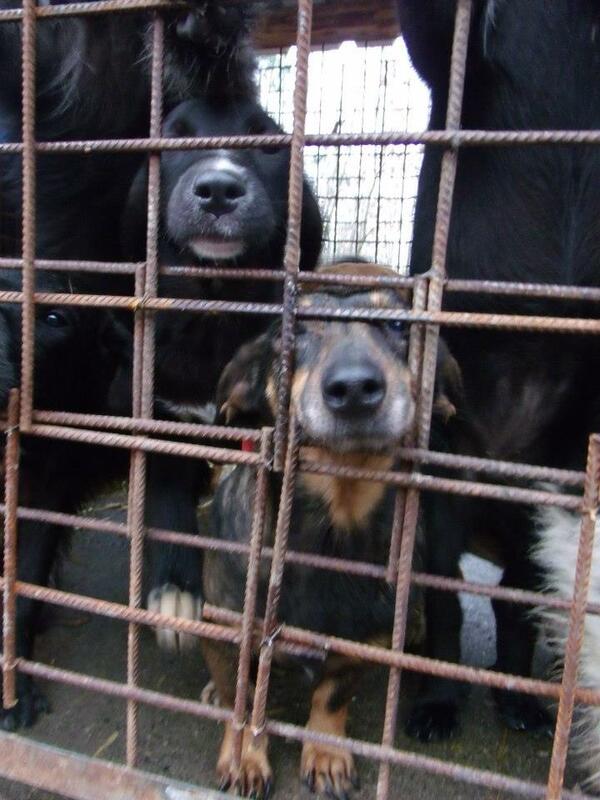 The empty place created by dogs being removed will be occupied by other dogs in search of food and shelter. 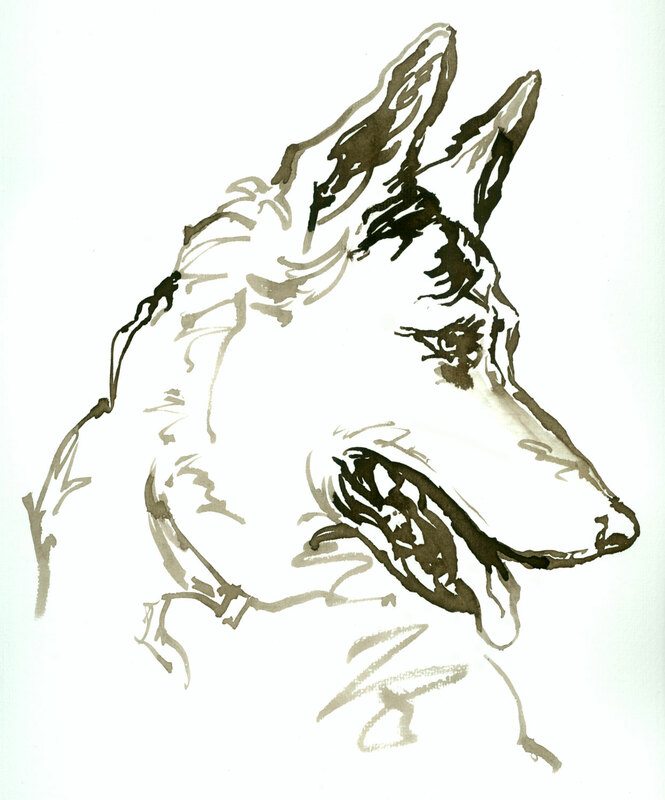 However, if the dog is returned to his/her territory, he/she will fight off and keep away newer dogs from entering his/her area, including those that are probably not sterilized and thus stop the reproduction in this area. Their number will stabilize in this manner, and reduce, slowly, but surely. “Catch & kill” or “catch & incarcerate” policies have failed in many countries. 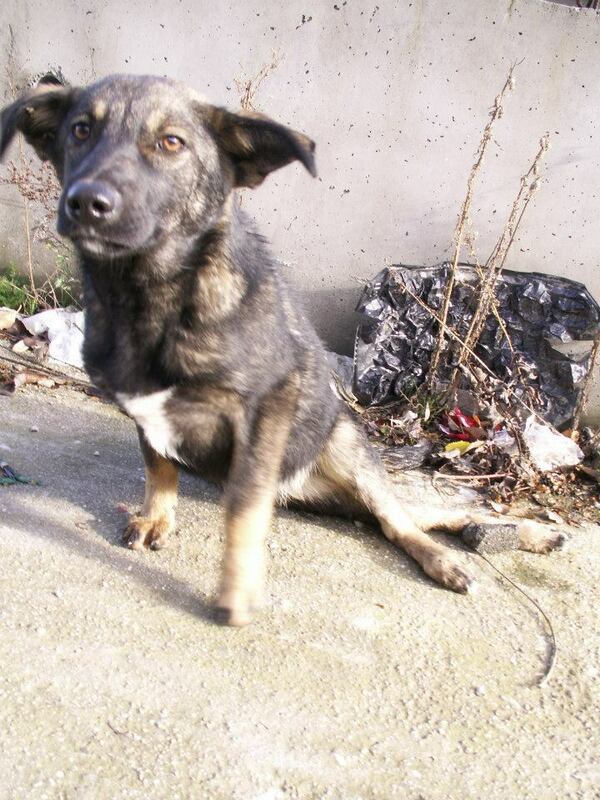 Cities that have successfully managed and curbed their stray animal population were those that opted for “catch & return”, such Oradea in Romania, which had a stray animal population of 4,000 dogs in 2006. 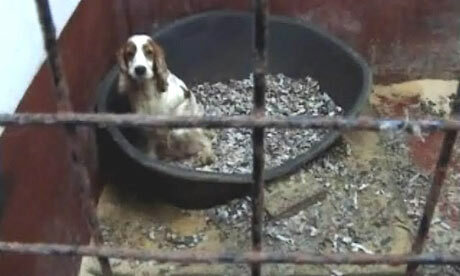 This has been reduced to 270 dogs in 2011 without putting to death a single animal. C-N-R is also a cost effective approach. 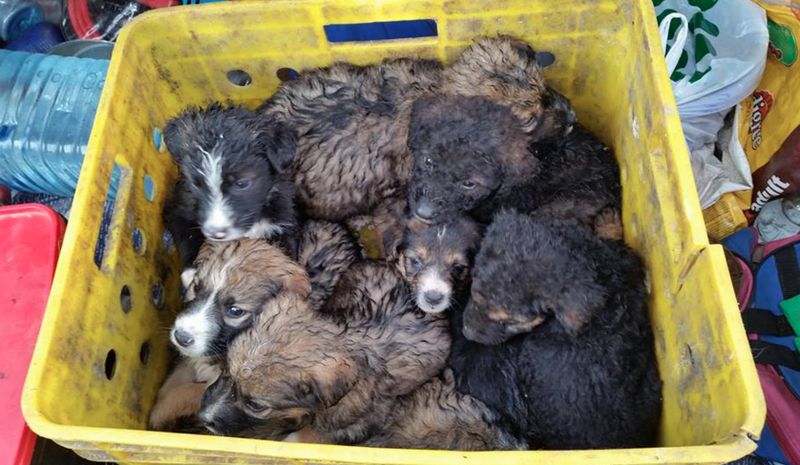 Romanian Animal welfare organisation SOS Dogs calculated the cost over 10 years of “neuter and return” versus “catch and kill”: in a town of 200,000 people with 8,000 dogs the cost over 10 years for “catch and return” was calculated at 995.000 Euros, and the cost of Catch & Kill was calculated at 1.8 million Euros with no long term reduction in the unsupervised dog population achieved. It is imperative that Bosnia and Herzergovina make such measures as stated above a priority. The Eurogroup for Animal Welfare is strongly urging the European Commission to adopt adequate steps to ensure that all companion animals are properly treated to protect their health and welfare. 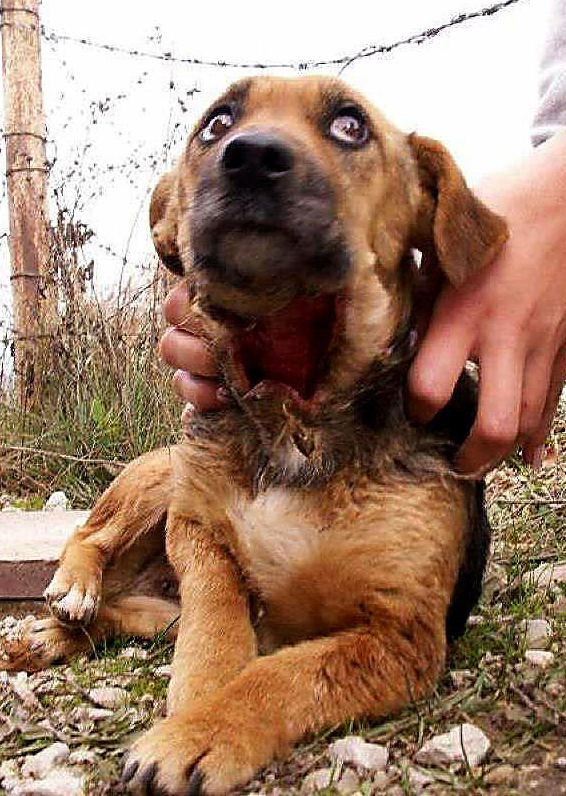 If it is Bosnia and Herzegovina’s wish to join the EU it would seem that until their government takes crimes against defenseless, sentient animals seriously they will not be a fit country to be accepted into the EU.